Cost-Effective software solution to migrate multiple files from Netscape to Outlook PST and other file formats(EML, MSG, PDF, HTML) with perfect accuracy. This all in one Netscape transfer tool is capable to convert Netscape emails to Microsoft Outlook 2010, 2013, 2016, 2019 format. Users don't even need installed Outlook in their Win system for this process. The software allows to add Netscape files manually in two different ways. First is to move them individually into the tool's interface. Other way is to fetch multiple Netscape files at the same time directly from a folder. The tool has the option to detect the mailbox directory where all the data of configured Netscape email client is stored. Just choose the email account to convert and sit back to witness error free conversion with minimal user effort. Users get to see the emails and attachments inside the software panel. Ofcourse it is optional. You can click on the message to preview it or directly move onto the export procedure. Furthermore, perform all these tasks on any Windows platform be it Win 10 or any below version. Netscape migrator Software will display a complete report progress for the conversion process. However, a user can save it for the future, if a user wants in CSV format. All activities during the moving process will be exported in report. 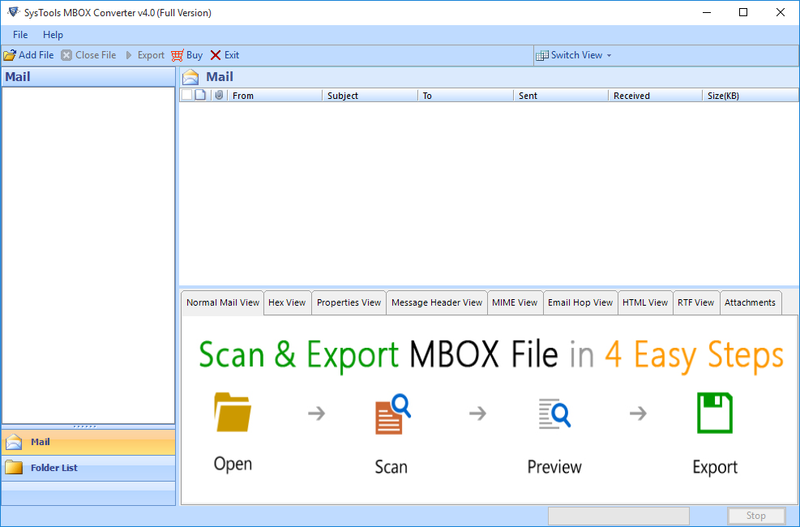 With this software application, users get a UNICODE PST data file which supports every Outlook edition. Users don't require to perform double conversion of files from old versions to new or vice-versa. 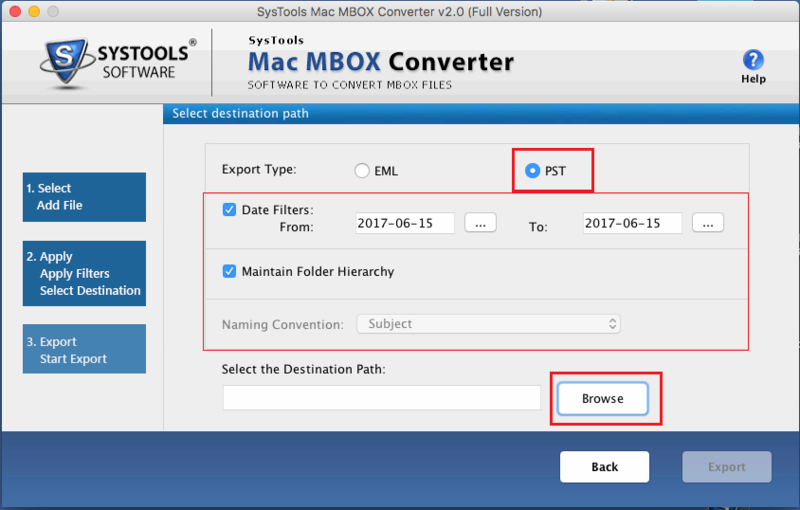 Just import the file in any 32-bit/64-bit Outlook version including 2019 without any issues. 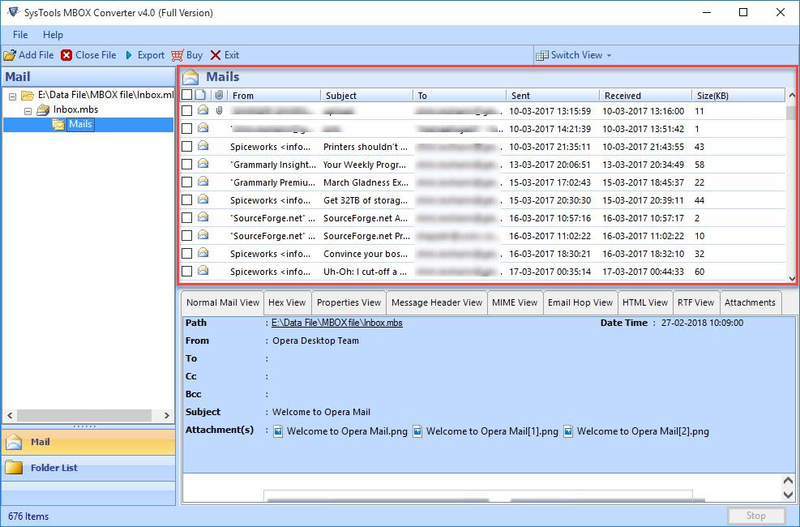 Try the freeware trial version of the Netscape to Outlook Transfer Software and check out its working by exporting 25 emails/folder into Outlook PST format. How to perform error-free conversion conversion on Windows platform? 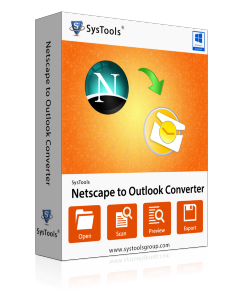 Install and launch the Netscape Mail to Outlook converter. Click on Export button, and wait a few minutes for process completion. Is the software compatible with Windows 10 machine? Yes, the Netscape converter supports all Window OS versions and run smoothly with Windows 10 as well. Are there any limitation associated with the tool? No, software can import unlimited amount of emails to PST file format. Also, there are no file size limitations for conversion. I often don't write reviews but after using this tool I felt like breaking the rule this time. I am impressed with the Netscape to Outlook transfer software and how much of a help it was. I will surely recommend this software to anyone looking for Netscape migration to PSt file format.Thank you guys! You surely saved me a lot of time and money. Being a long time Netscape user, I recently had to switch to Outlook to better comply with the modern email needs. This was my first-hand experience with an email migration software, but I never needed any external guidance. All thanks to the Netscape Mail to Outlook Converter! Mac Netscape Mail to Outlook transfer tool is designed to easily import Netscape emails in MS Outlook. Users can also download free trial of Mac Netscape migrator tool and check its multiple associated features. 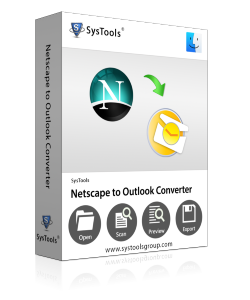 Users can download the tool in their Mac systems and choose to export emails from Netscape database file to MS Outlook in a few clicks. The whole procedure can be performed effortlessly without the need of any Outlook installation. The tool comprises of two methods to import the Netscape files. Separate options to either add a single file or folder mode to scan multiple files at once can be used as per choice. The software allows users to export only preferred data from Netscape to Outlook data file. For this, a filtering mechanism is provided in the tool which scans the emails of a particular date range and works to migrate Netscape Mail into PST Format. The tool has the capacity to create a separate folder for each individual Netscape file. For this, users need to check the separate folder option before exporting the emails. Otherwise, all the files data will be saved in a single folder. 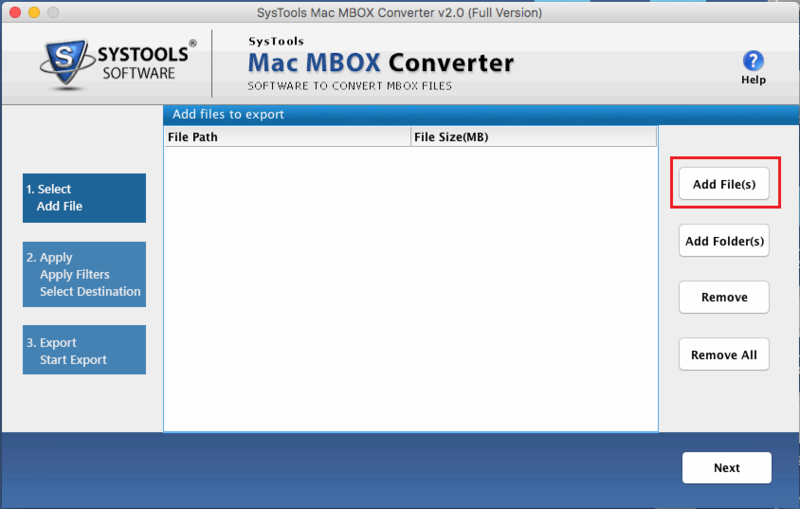 Freeware version of Netscape Converter for Mac is available to download as a trial edition. 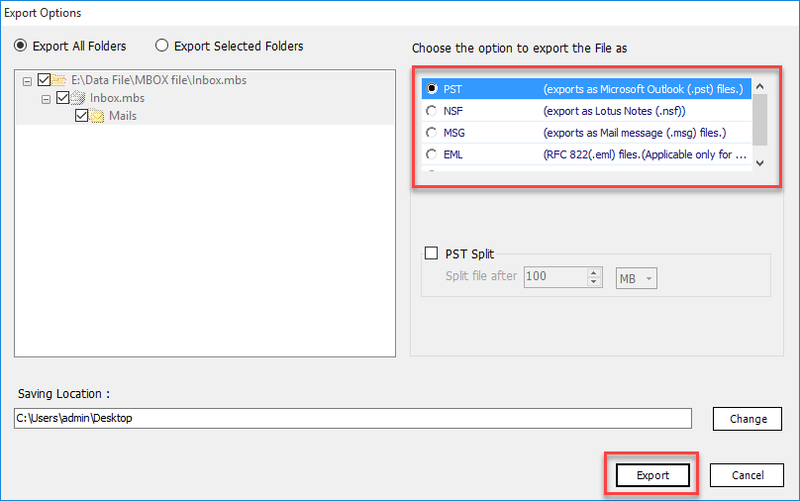 Users can preview all emails and choose to export 25 messages or less per folder into Outlook PST. How to perform this migration on Mac plaform? Click on Export for error-free email migration. 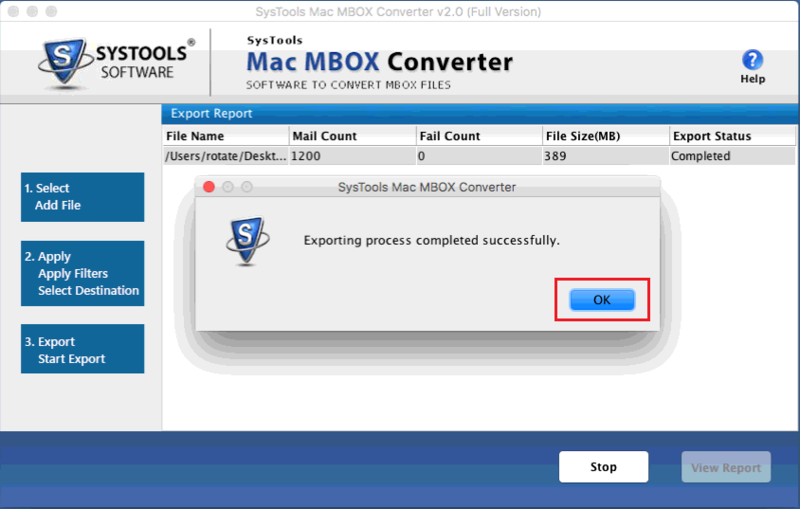 A dialog box will confirm the process completion. 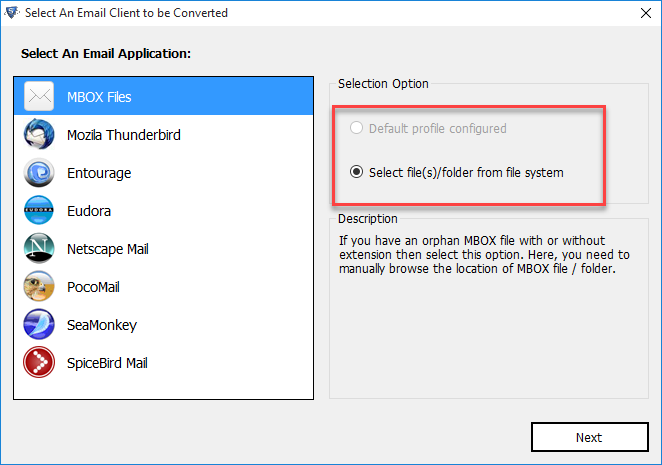 Is it necessary to have a configured Outlook email client for software working? No, the Netscape Converter is a standalone application which does not require any email client. How long does the software take to perform complete conversion? It will only take a few minutes depending on the size of your mailbox data to provide accurate results. Excellent product and great customer service! You guys certainly made migrating from Netscape to Outlook much easier for me. Will look forward to your other tools to help me the same way if I am ever in need for them. At last an original virus free conversion tool, thanks guys for such a simple interface. I was succesful on my first attempt to convert Netscape Mail to Outlook PST format without any setbacks. Its already hard enough to find a tool for Mac, but with this software, now i know of one place to get trusted eamil migration softwares.